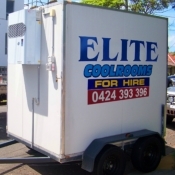 WE GUARANTEE TO HAVE THE VERY BEST RATES IN SYDNEY FOR MINIBUS HIRE! Looking for Sydney's premier minibus and luxury coach hire Sydney Wide Bus Hire are the specialists!. Servicing all of New South Wales including the CBD and Surounding suburbs. Sydney Wide Bus Hire are Sydney based but can organize bus and coach transport Australia wide with an experienced team of professional drivers and administration staff. 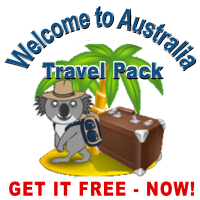 Are you looking for a stree free means of travel for your group or a relaxing day tour to some great locations around Australia? Sydney Wide Bus Hire offer carefree mini-bus and coach charters to and from a multitude of destinations, so please browse our website - you are sure to find a mini-bus or coach hire or tour to meet your needs. 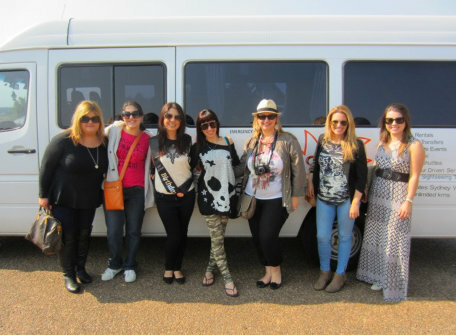 Whether you are looking for a mini-bus or coach for a Hunter Valley or South Coast Wine Tasting Tour, a Blue Mountains Sightseeing Tour, a School Trip, Private Charter, Seniors Day out or something special for your staff, then you have come to the right place. 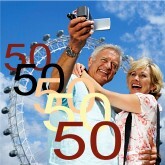 Prepare to be amazed by our Service - We specialise in Coach Tours and Charters with comfort and style. 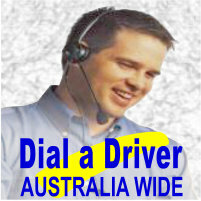 learn more ABOUT US We are a group of experienced drivers operating a number of driver assisted services in Sydney - Canberra - Melbourne - Gold Coast and Brisbane. Our services include the options to hire a variety of mini-buses, coaches or passenger vehicles in Sydney, Melbourne and in other cities of Australia. Sydney Wide Minibus Hire offers a number sizes of minibuses to suit your needs - 8, 12 and 22 seaters. Our passangers are always impressed with the superior quality of our Minibus and Coach fleet, all are later-models, equipped with all the great features one can expect. Every bus and coach leaves our depots immaculately presented, and you have a choice of vehilces with out any promotional signage and advertising or you can help promote Sydney Wide Minibus Hire by using a branded vehcile. All or minibuses and coaches are expertly cleaned and detailed before each job so our passangeres are transported in style and arrive at the final destination or event in comfort. Call us to get a quote on vehicle rental or make it easy on your group with a driver assisted vehicle hire.